Freeing up developers to focus on developing great applications. 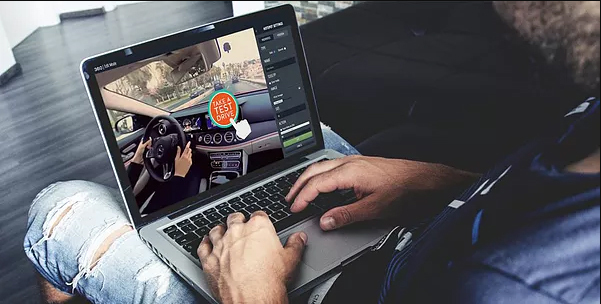 The 360 Dgrees software development kit (SDK) allows video producers to create an interactive layer over any 2D or 3D video – including functions like hotspots and playlists. The development team wanted to focus on building a great app rather than spending time on administrative activities such as security and system management. They looked to Quixxi to add layers of security and management that they couldn’t afford to do themselves. In addition Quixxi Marketplace gives 360 Dgrees the means to commercialise their code by reaching developers who can use 360 Dgrees to accelerate development of their own apps and to enhance functionality.